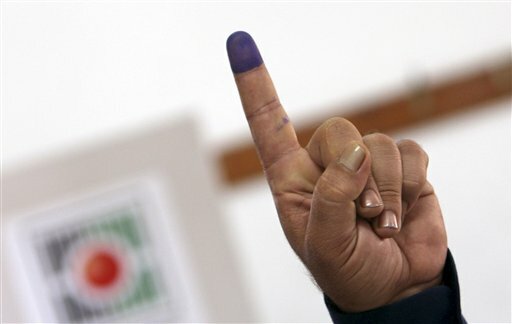 What is the date for the elections? Anyone? Whats dis poll ting? I tink I go give da a try. Who else use dis ting?